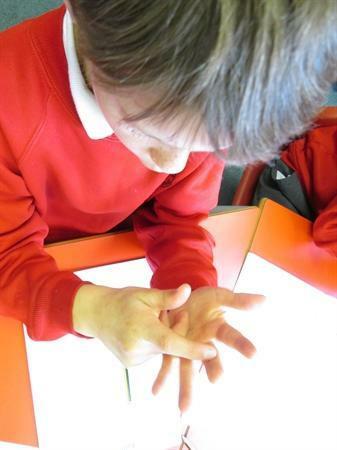 At Wimborne St Giles CE VA First School we are determined that every child will be able to read, spell and write well. 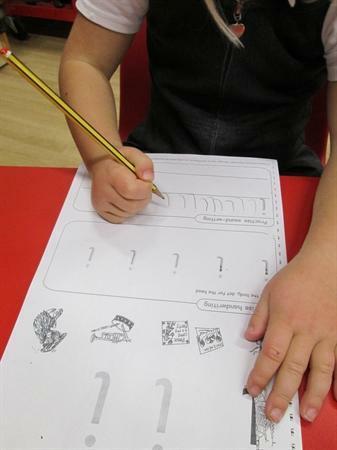 We will now be teaching Read Write Inc through Phonics and Literacy lessons. It is a very lively and vigorous programme of teaching reading. We are very serious and passionate about getting every child to read. It is our aim that every child can read confidently using taught strategies for reading (decoding) and at the same time develop handwriting skills and spelling (encoding). We have a new set of exciting Storybooks and Non-fiction with words that children can decode based on their learning. The more sounds the children know, the greater the range of texts they can read. Since we have started this term I have worked alongside every child in the whole school to assess their knowledge and application of sounds. This is to ensure that the trained adults in school can pitch their teaching at the correct level to small groups of similar ability children.